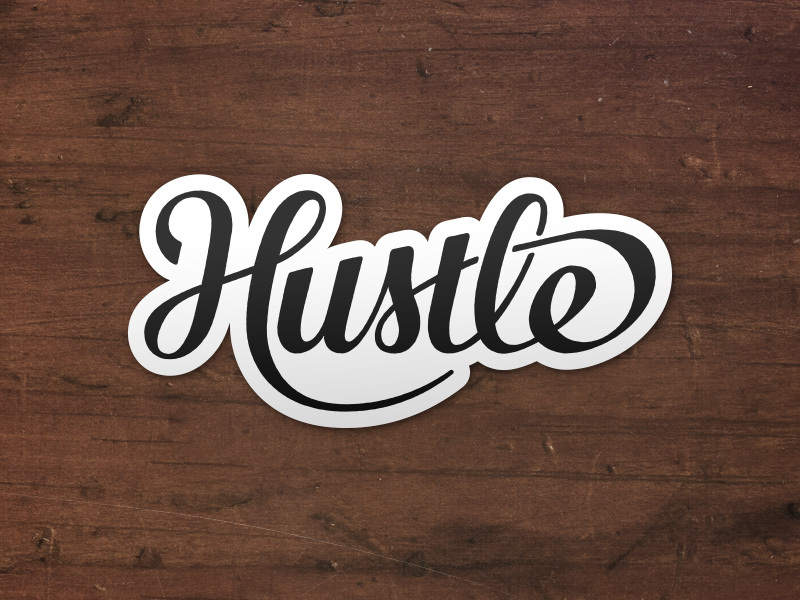 These 4″ die cut stickers feature a hand drawn script that reminds you to keep up the hustle. The stickers themselves are very durable and weather resistant. 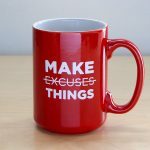 I have some of mine on travel mugs that have even run through the dish washer dozens of times and still holds up months later!